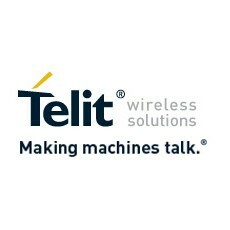 Telit Communications Plc (TCM.L), a provider of machine-to-machine or m2m communications, reported Monday that its fiscal 2014 profit before tax increased 16.8 percent to $13.91 million from last year’s $11.95 million. Adjusted profit before tax was $23.38 million, compared to $16.61 million a year ago. Adjusted basic earnings per share were 18.4 cents, compared to 14.9 cents a year ago. Adjusted EBITDA for the year climbed 29 percent to $34.7 million. Revenues for the full year 2014 increased 20.9 percent to $294.0 million from prior year’s $243.2 million. The company noted that for the fifth year in a row, it has double-digit growth with an average CAGR of 27 percent. 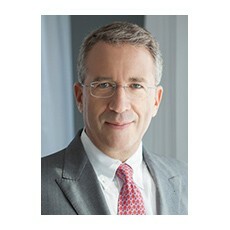 Revenues included a contribution of $20 million from m2mAIR, Telit’s Platform as a Service, the Company’s value added, connectivity, cloud platform and other services, an increase of 104.1 percent. Gross margin increased significantly to 39.55 percent in 2014 from 38.02 percent in 2013. Further, the company said it is not proposing to pay a dividend in respect of the period. In London, Telit shares were trading at 214.50 pence, down 3.27 percent.